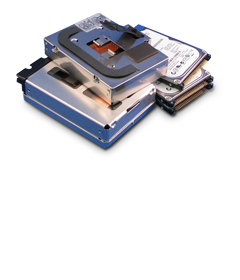 The Total Micro family of Notebook Hard Drives are complete upgrade kits for all major models of notebook computers. Each kit comes with everything necessary to replace the system's existing drive, including a new hard drive mounted in a proprietary case or mounting rails. Only Total Micro includes everything necessary to allow even older systems to recognize today’s higher capacity drives.